is the driving force of our success. Welcome to Hall Custom Painting Inc.
At Tucson, Arizona based Hall Custom Painting Inc, we believe in offering the highest of quality in painting. 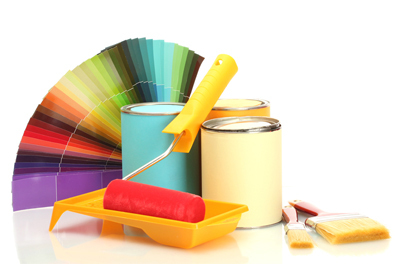 As a full service painting company, we are available for both residential and commercial needs, and have over 30 years of experience. Hall Custom Painting Inc, makes customer satisfaction our number one priority. 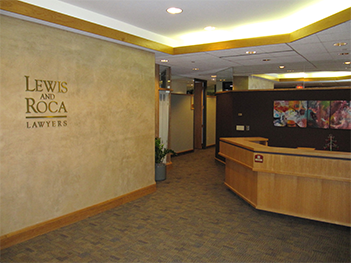 We work hard to ensure any project is completed in a professional and timely manner. When you are looking for someone who can get the job done the right way the first time, you should choose Hall Custom Painting Inc. 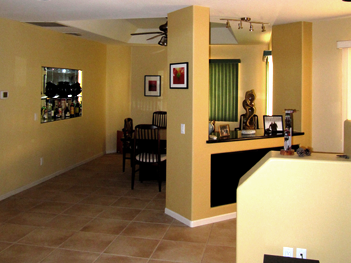 Contact Us to schedule a consultation for painting services.